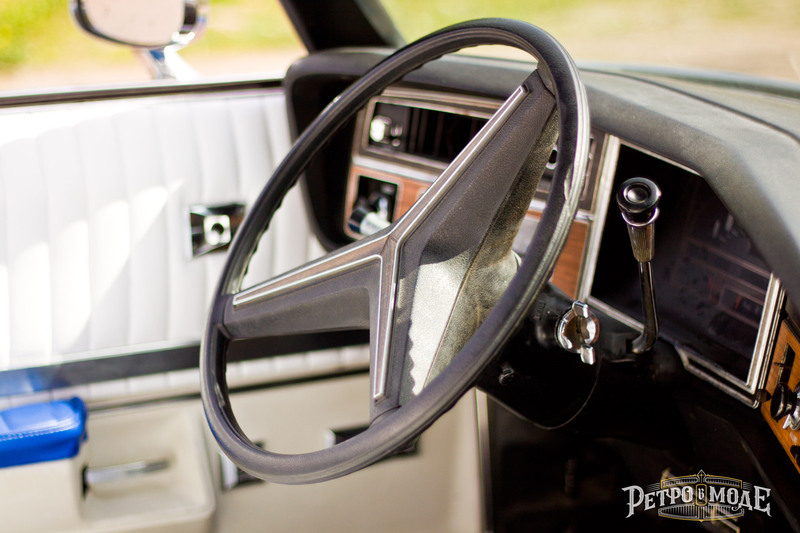 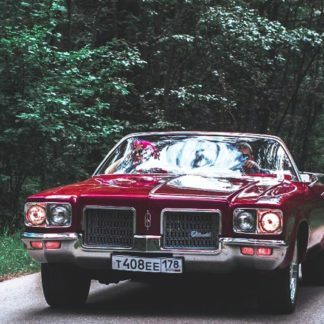 Book the only Buick Centurion 1974 in St. Petersburg. 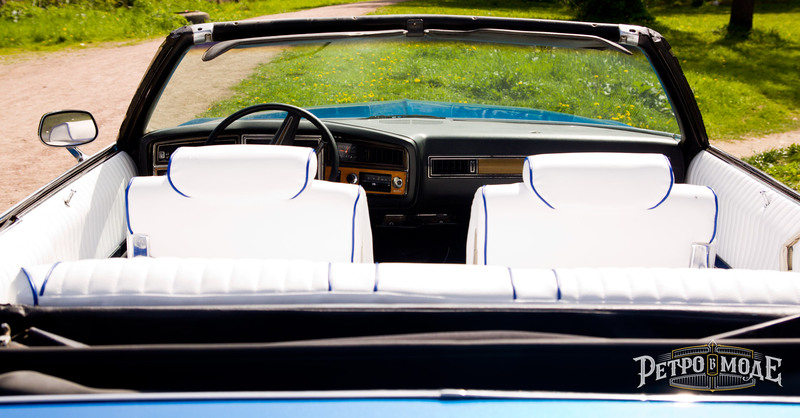 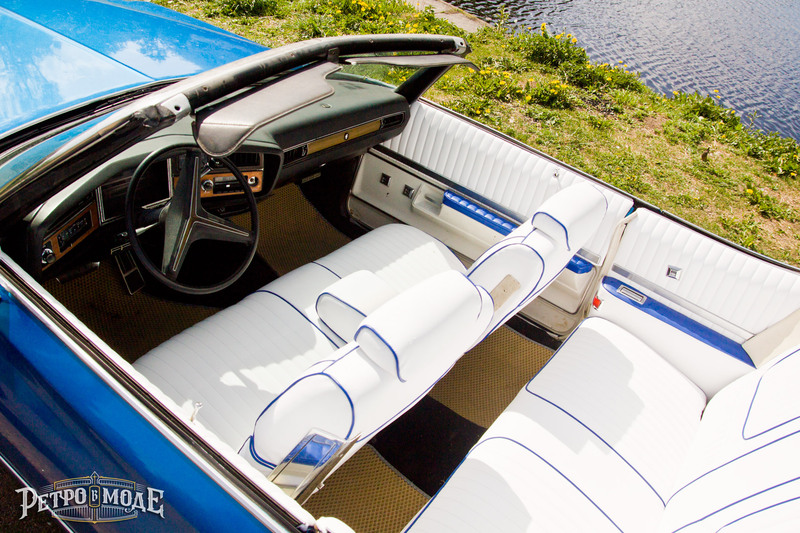 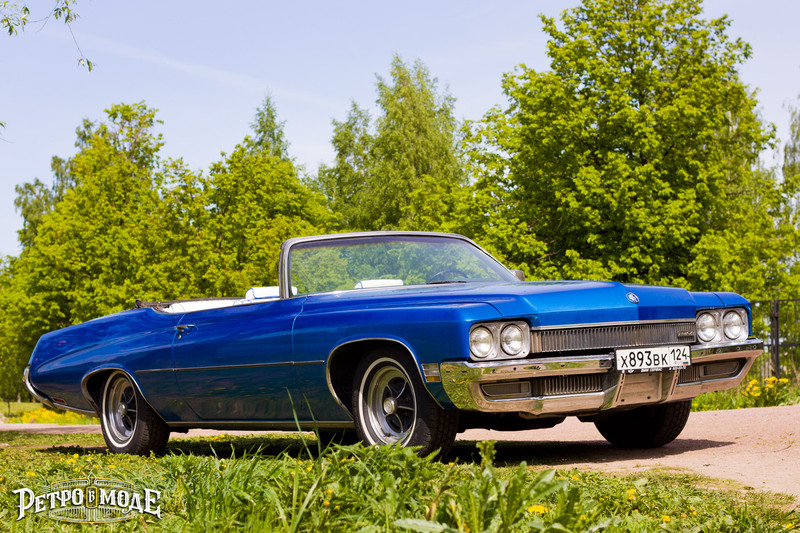 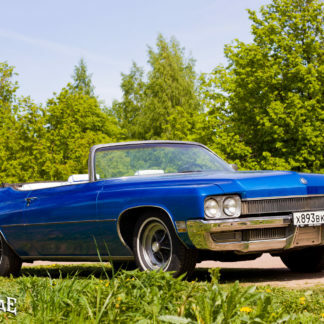 This American retro convertible amazes with its bright and strong design. 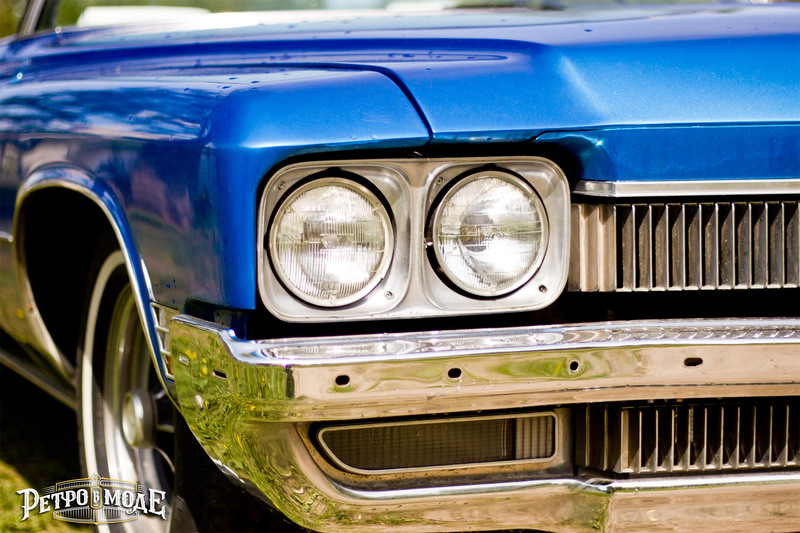 Under the hood of this car there is a V8 engine with a capacity of 315 horsepower! 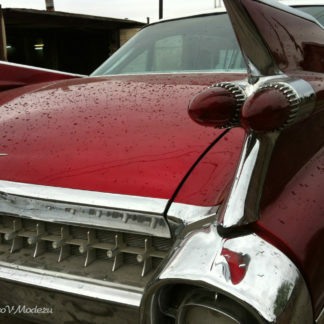 The roar of the engine of this handsome vehicle is uniquely impressive. 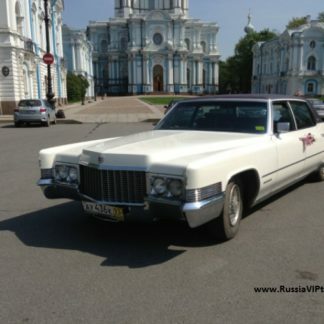 This is a great statement car for sightseeing, special occasions or a ride around Saint Petersburg!